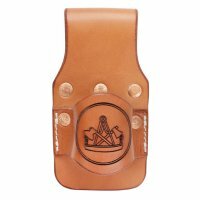 High-quality hammer pouch made of thick cowhide with incorporated carpenters’ guild sign. 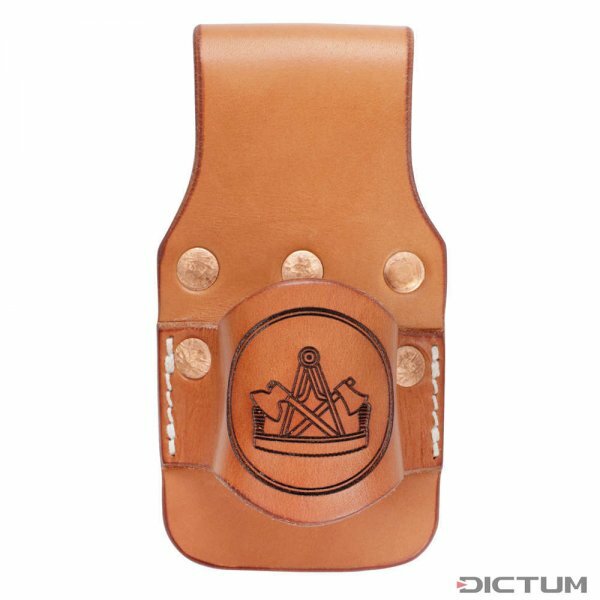 Thanks to the multiple rivet joints and the handmade seams, this hammer pouch is sturdy and at the same time unique. It is suitable for all standard roofing hammers. Easily fastened to the belt via belt loop.